I had very little experience related to product design before joining this course and I have expanded my knowledge and skills further than I ever expected. Have you been involved in any live projects? “In my first year of study I had the opportunity to work on a live project for REGA. The brief was to design a concrete portable speaker. It was a great experience that taught me the techniques and skills required to work with concrete, the importance of market research, and how to pitch to a client. My partner and I were selected as the winners, which gave us a huge confidence boost. I am also lucky enough to have received a commendation from Instrmnt LTD after completing a brief to design a tabletop clock in-keeping with the design aesthetics of their watches. "They are extremely helpful and supportive. They have been fundamental in helping me to transition between courses and have been on hand to offer me extra support when I’ve needed it." What do you think of the facilities on offer at NTU? "The facilities at NTU are ideal. The Bonnington shop stocks most of the materials I have needed and the workshops have a variety of materials and tools available to experiment with enabling you to learn lots of different industry techniques." "I had the opportunity to work with a medical design consultancy for a week which was great, and I have also secured a year’s internship with Innovia which I am really excited about. I’m looking forward to putting the skills I have learnt into practice and developing them further ready for my final year." 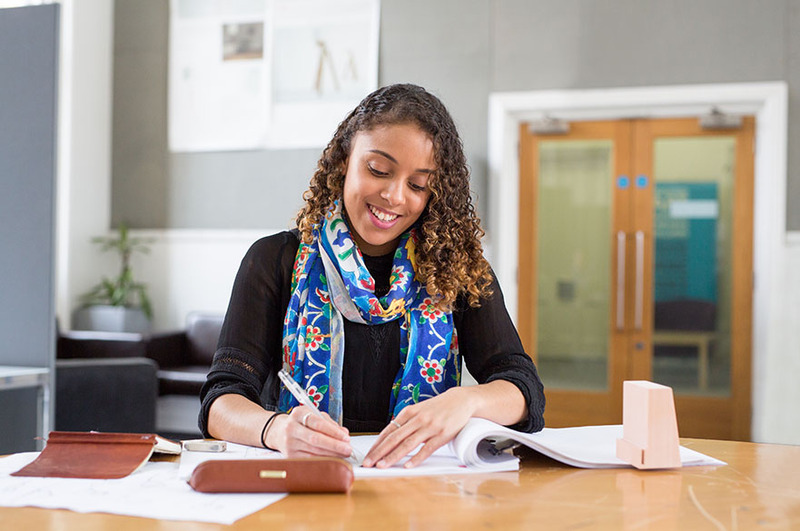 What advice would you give to a prospective student interested in studying BA Product Design at NTU? "I had very little experience related to product design before joining this course and I have expanded my knowledge and skills further than I ever expected. If you fully immerse yourself in the briefs you are given, work hard and try your best, you will be successful in achieving your goals.The more you put in, the more you will get out of your time here."